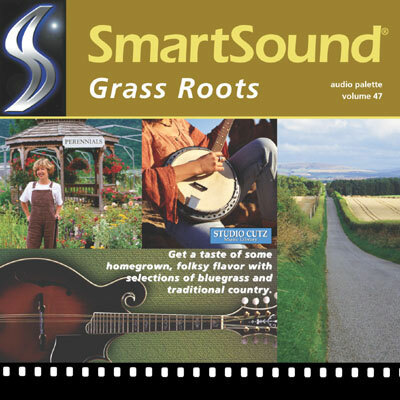 Get a taste of some homegrown, folksy flavor with selections of bluegrass and traditional country. True old-fashioned country music can be found here, with mandolin, fiddle, banjo, and guitar leading you down the dusty trail. Contemporary country tracks are also included. Great for illustrating an 'all-natural' concept, or a return to wholesome ideals.